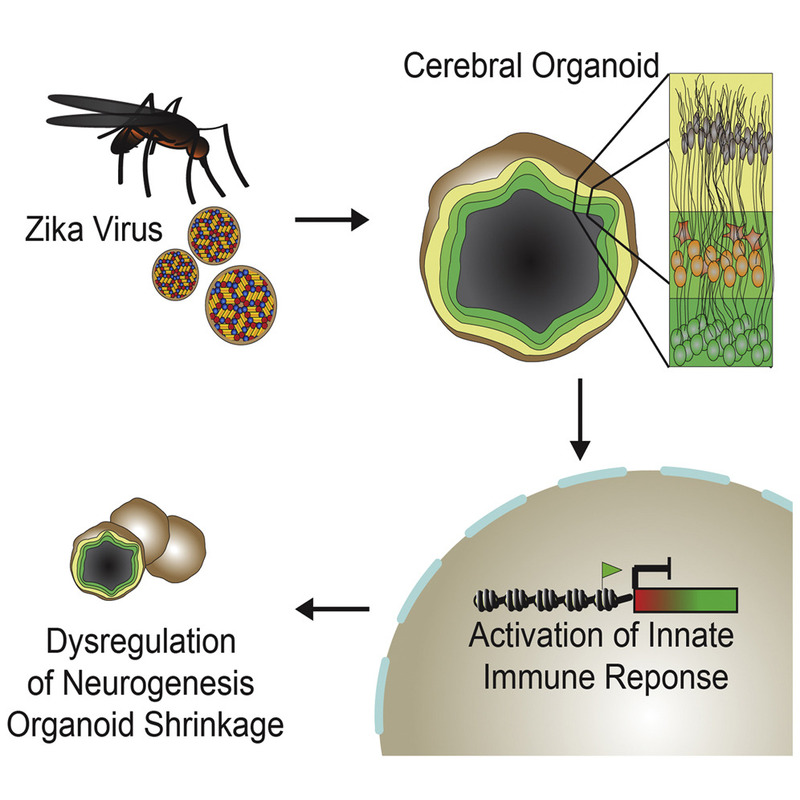 A new Zika vaccine based on a simian adenoviral vector is being developed in Oxford to determine if it is immunogenic and can be taken to clinical trials. This development is part of a global rapid response programme. In the most optimistic scenario, a Zika vaccine could prove its worth by the start of 2018, Anthony Fauci, head of the U.S. National Institute of Allergy and Infectious Diseases (NIAID) in Bethesda, Maryland, said today. Here we show that a prototype strain of ZIKV, MR766, efficiently infects organoids and causes a decrease in overall organoid size that correlates with the kinetics of viral copy number. 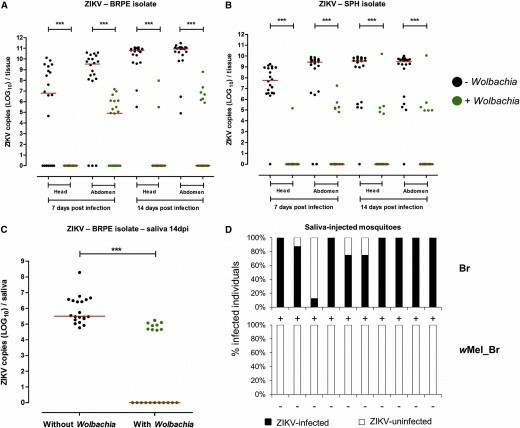 The innate immune receptor Toll-like-Receptor 3 (TLR3) was upregulated after ZIKV infection of human organoids and mouse neurospheres and TLR3 inhibition reduced the phenotypic effects of ZIKV infection. 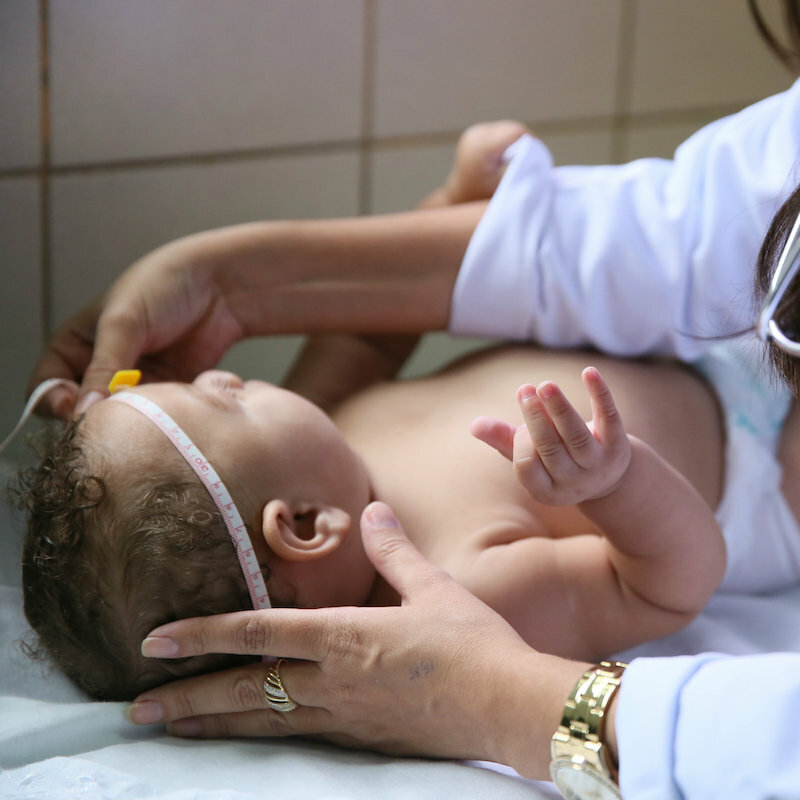 The recent association of Zika virus with cases of microcephaly has sparked a global health crisis and highlighted the need for mechanisms to combat the Zika vector, Aedes aegyptimosquitoes. Wolbachia pipientis, a bacterial endosymbiont of insect, has recently garnered attention as a mechanism for arbovirus control. Here we report that Aedes aegypti harboringWolbachia are highly resistant to infection with two currently circulating Zika virus isolates from the recent Brazilian epidemic. Wolbachia-harboring mosquitoes displayed lower viral prevalence and intensity and decreased disseminated infection and, critically, did not carry infectious virus in the saliva, suggesting that viral transmission was blocked. Our data indicate that the use of Wolbachia-harboring mosquitoes could represent an effective mechanism to reduce Zika virus transmission and should be included as part of Zika control strategies. Testing for Zika is technically challenging as the virus cross-reacts immunologically with dengue and chikungunya viruses, both present in Brazil at that time. Zika virus (ZIKV), a mosquito-borne flavivirus, is a current global public health concern. 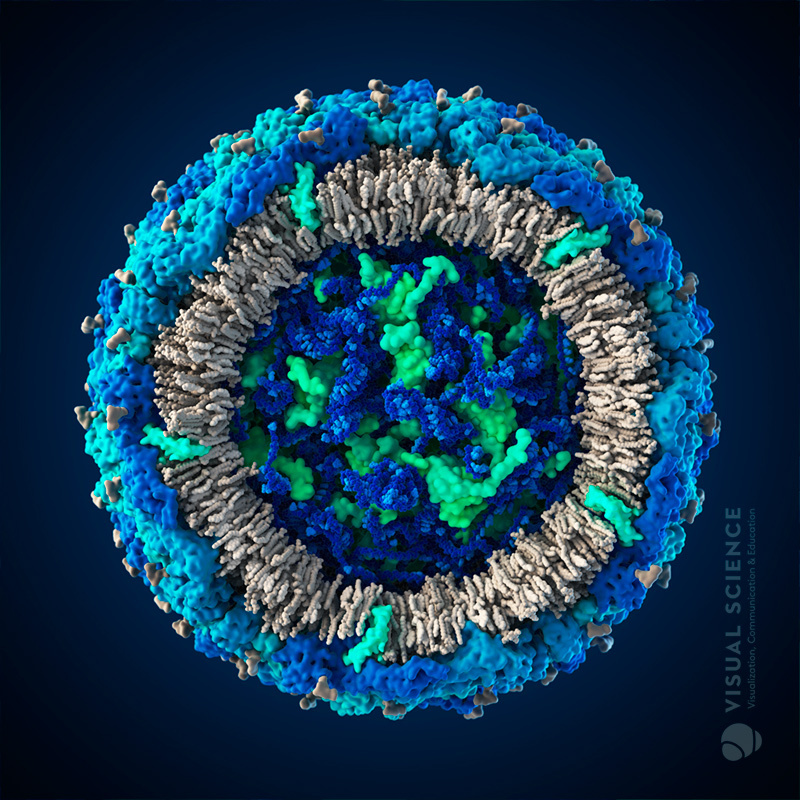 The flavivirus envelope (E) glycoprotein is responsible for virus entry and represents a major target of neutralizing antibodies for other flaviviruses. 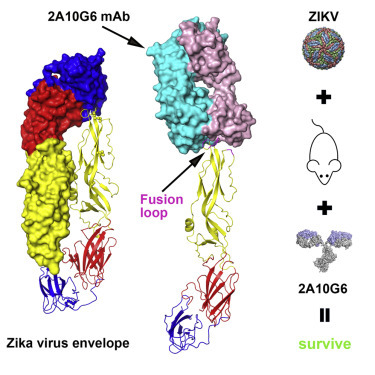 Here, we report the structures of ZIKV E protein at 2.0 Å and in complex with a flavivirus broadly neutralizing murine antibody 2A10G6 at 3.0 Å. ZIKV-E resembles all the known flavivirus E structures but contains a unique, positively charged patch adjacent to the fusion loop region of the juxtaposed monomer, which may influence host attachment. The ZIKV-E-2A10G6 complex structure reveals antibody recognition of a highly conserved fusion loop. 2A10G6 binds to ZIKV-E with high affinity in vitro and neutralizes currently circulating ZIKV strains in vitro and in mice. The E protein fusion loop epitope represents a potential candidate for therapeutic antibodies against ZIKV. 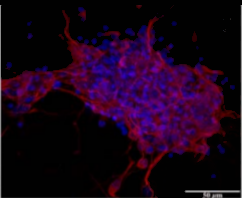 Here we show that chloroquine exhibits antiviral activity against ZIKV in VERO, human brain microvascular endothelial, and neural stem cells. We demonstrated in vitro that chloroquine reduces the number of ZIKV-infected cells, virus production and cell death promoted by ZIKV infection without cytotoxic effects. Our results suggest that chloroquine is a promising candidate for ZIKV clinical trials, since it is already approved for clinical use and can be safely administered to pregnant woman. 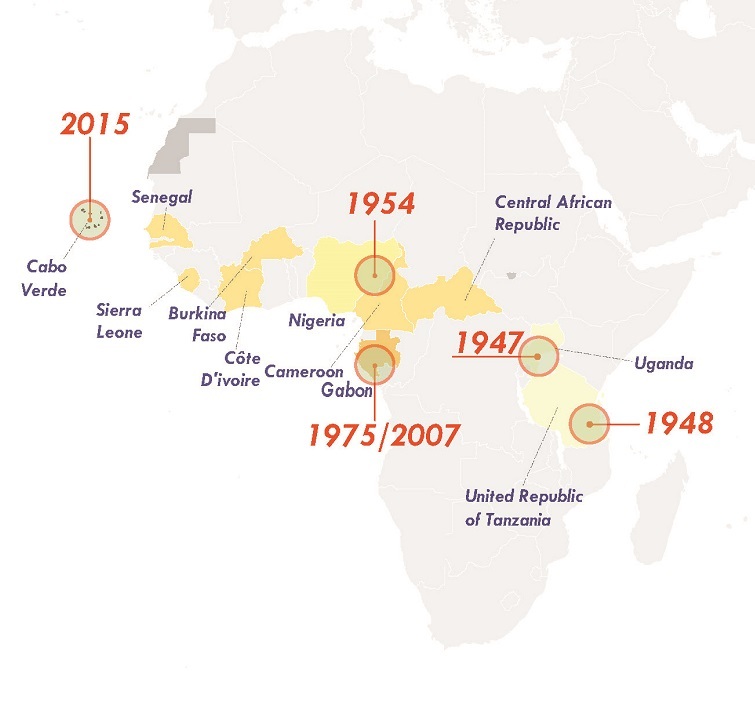 The Lancet Zika virus resource centre brings together the best evidence from across The Lancet family of journals—offered with free access—to assist researchers, policy makers, and health workers, in understanding the effects of the outbreak and how best to respond. Find out more about Zika virus in this Special Report.